So this is the first post in a series of budget makeup and accessories! 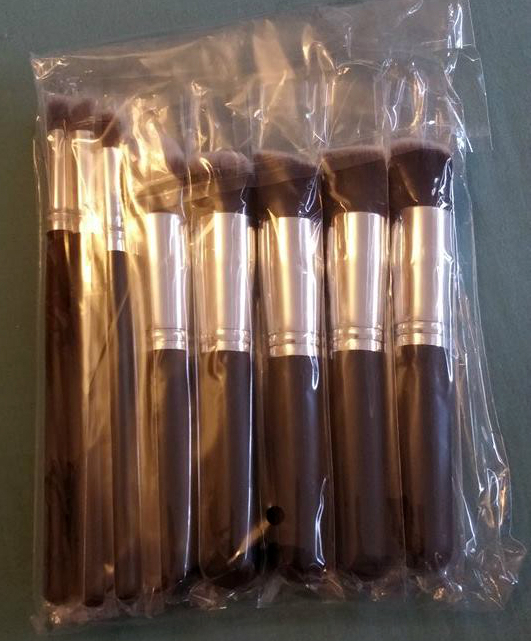 This first post is a set of makeup brushes which are supposed to be good dupes for the sigma brushes, from an eBay seller in the UK. 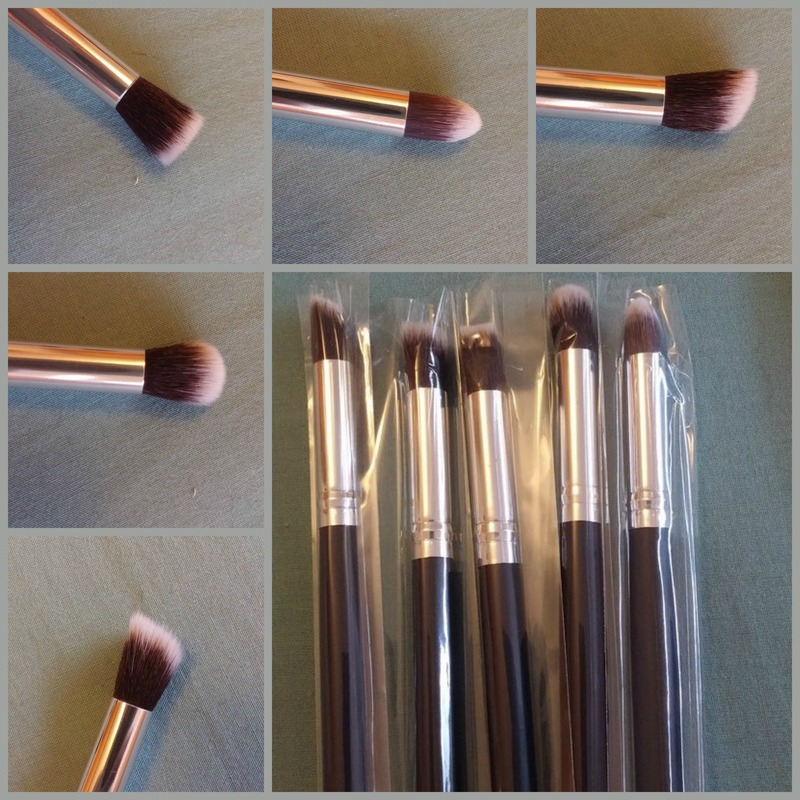 They were £5.99 including postage for 10 brushes which in my opinion is a good bargain. This is them as they came packaged up, I took great self restraint to take photos before I got stuck in and started using them. 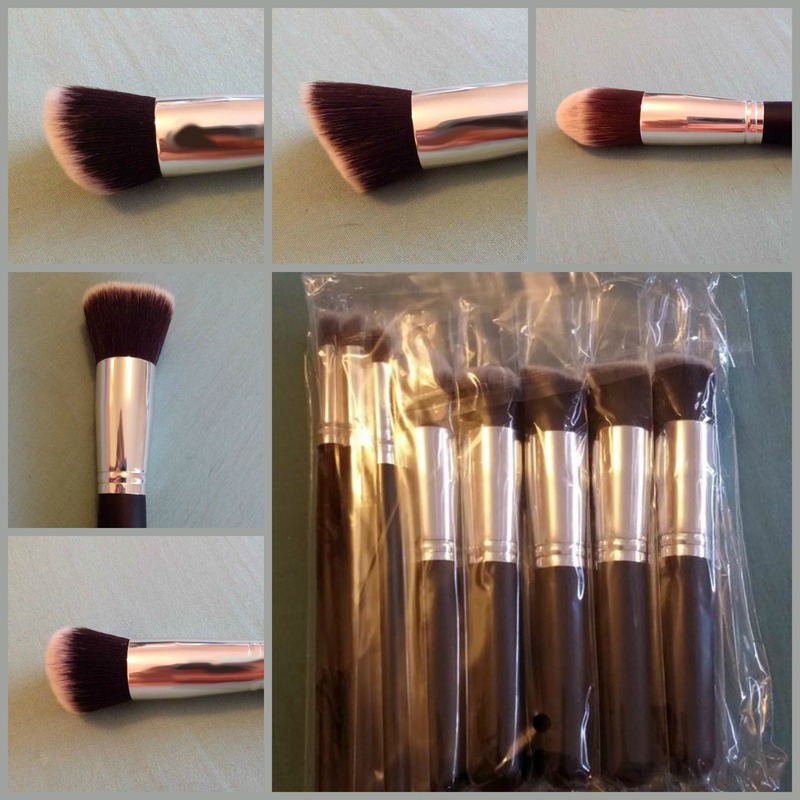 As you can see there are various different sizes of kabuki brushes, including flat and round topped. My favorite is the flat topped one which is a dupe of the sigma F80, I’ve been using this nonstop since I got it to apply my foundation with an amazing airbrushed finish. Next are the eye brushes, they again are in various different kabuki styles including fluffy, flat and round topped. They are really good at blending out eyeshadow especially in the crease for a flawless makeup look. Overall these are fantastic brushes and I can’t sing their praises enough, I am definitely going to be ordering another set as you can never have enough blending brushes! I hope you enjoyed this review and let me know your impressions if you end up buying some of these brushes!